New Price! Bring us an offer! 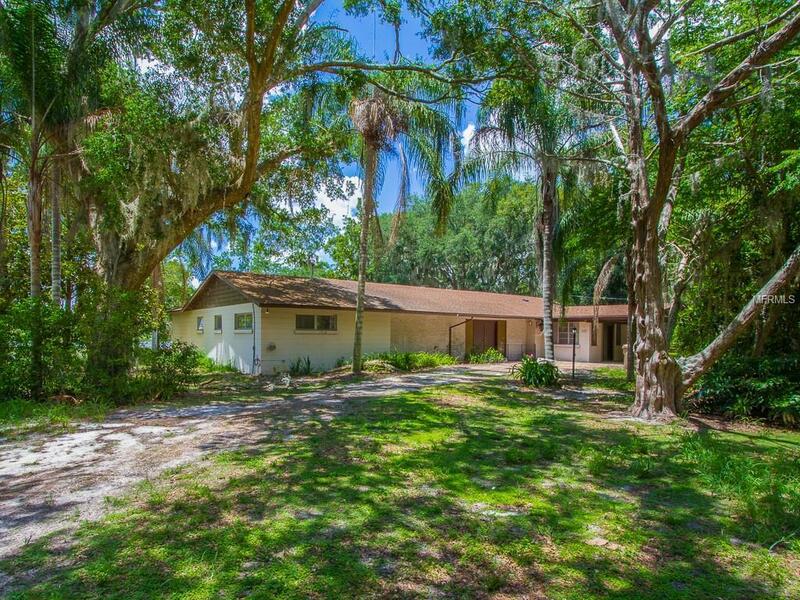 **PEACEFUL** LAKEFRONT** POOL** HOME! 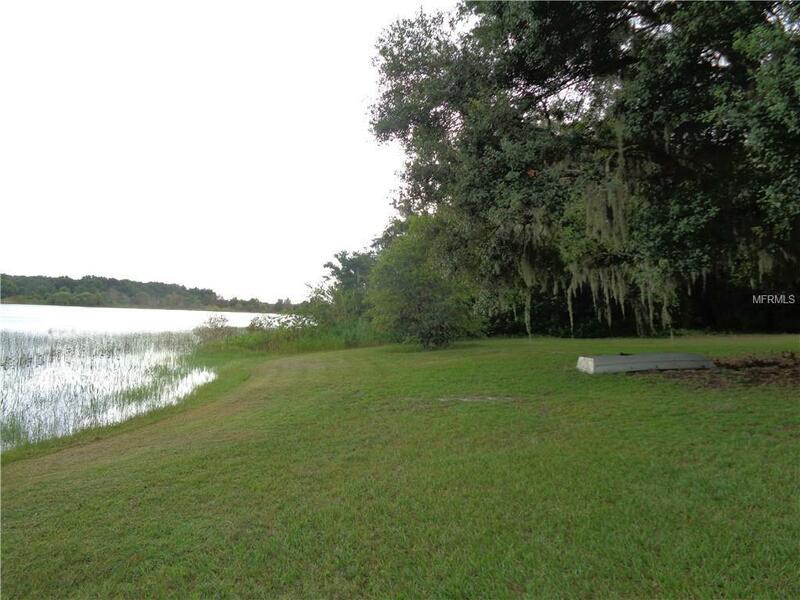 Enjoy Privacy, Fishing & Farming on Spring-Fed Lakefront property with 5 MORE vacant land parcels also available (listed separately, call for details; Owner will sell separately or ALL together they all border most of the entire EAST BANK on Bluff Lake, approximately 1650 ft LAKE FRONTAGE!) The fishing is excellent, and there is natural sand in the lake. The existing BLOCK home needs updating but sits high and dry with excellent views of the water and pool. This property is ideal for gardening and animals. There is 310 ft water frontage! 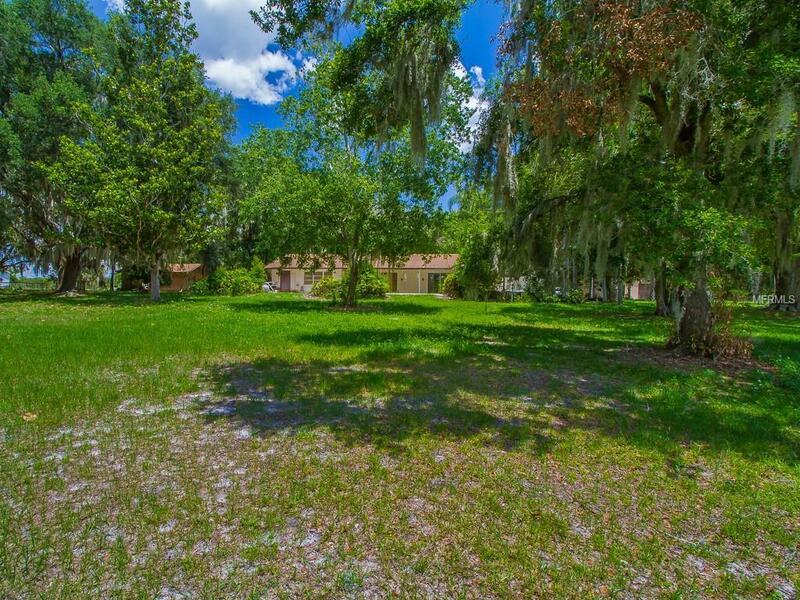 The land is cleared, and includes detached garage with workshop. 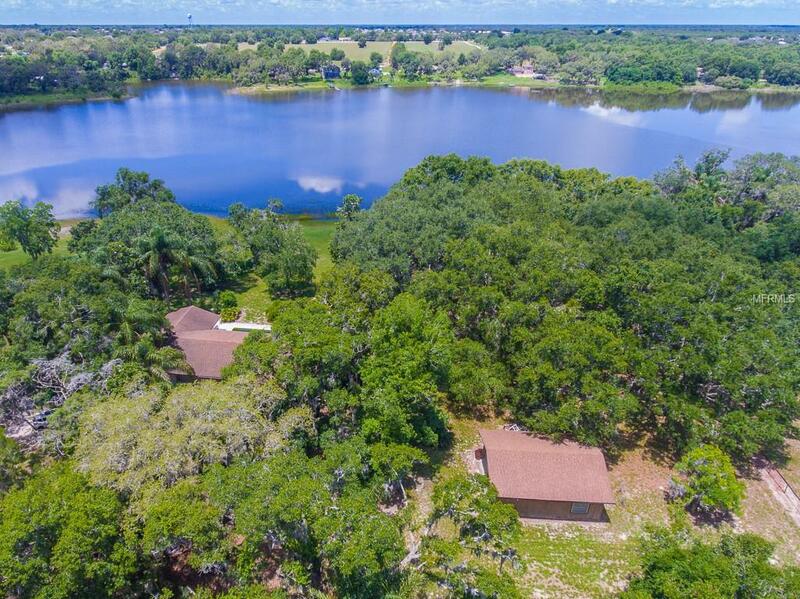 There is much opportunity to develop this and adjacent lots into additional waterfront homesites, as Pablo Island Road runs along the back side of most of the land. Groveland is a beautiful growing city in the center of Florida, just west of Clermont, home of the Citrus Tower, rolling hills, and much shopping. Plus, Disney World is only about 40 minutes away!